There is nothing like a wood stove or fireplace to take the chill off on a cold day. Oil, propane, coal, and even electric heat all have their places when it comes to heating homes. But while they can keep you warm, a wood fire is an experience. The heat warms your body, the crackling sounds of the fire are soothing, and watching the dancing flames is mesmerizing. 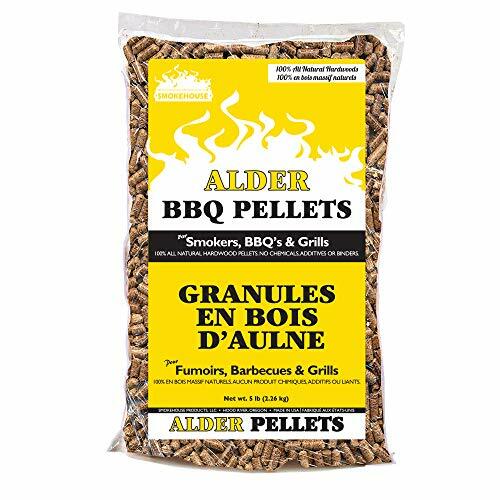 And best of all, the fuel to heat your home literally grows on trees! Of course, the downside to heating with wood is handling the fuel. 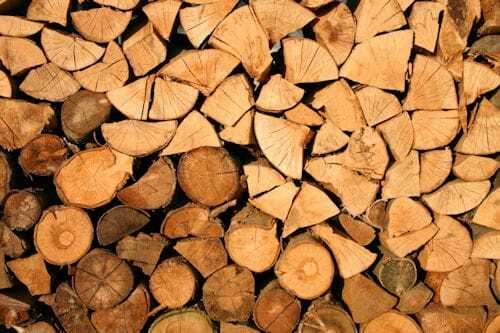 Electric log splitters can make splitting easier, but firewood takes a lot of room to store, and the irregular shapes and sizes can make it difficult to stack. 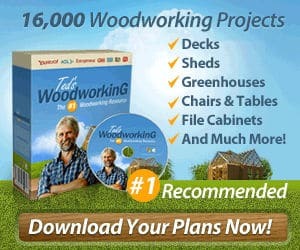 The answer to both those problems is a good firewood rack. 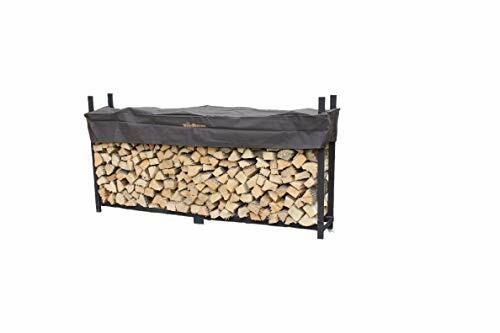 Our pick for the best outdoor firewood rack is the Pinty Ultra Duty Outdoor Firewood Log Rack. Black powder coated steel frame stays solid as well as rust-free even under extreme environments, ideal for outdoor use. Minimal assembly required, ready to use in 10 minutes thanks to the unique design. 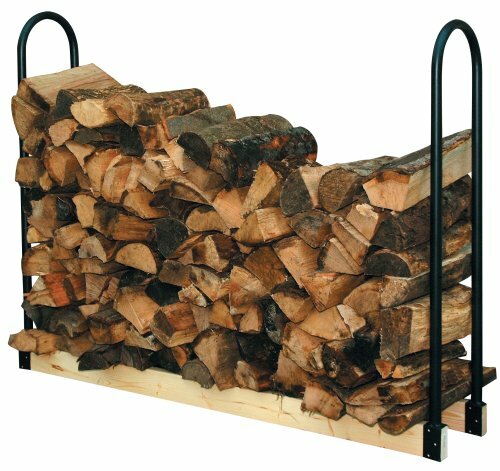 Measured at 96"L x 14"W x 48"H, this firewood rack accommodates a large quantity of logs for winter use. 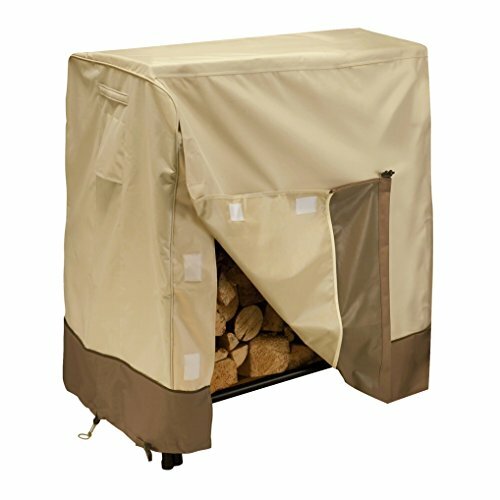 Our top choice for the best firewood rack with cover is the Woodhaven 8 Foot Firewood Rack w Standard Cover. Our own cover design, covers the top 12" of the wood, and automatically adjusts for the amount of wood in the rack. 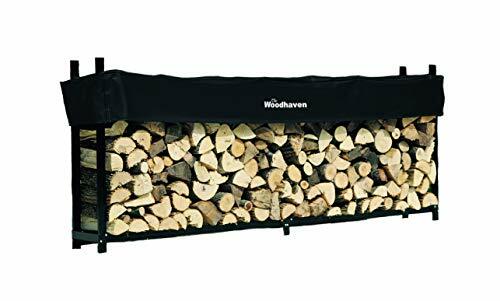 Our selection for the best 2-foot firewood rack is the Woodhaven Fireside 2 Foot Firewood Rack. 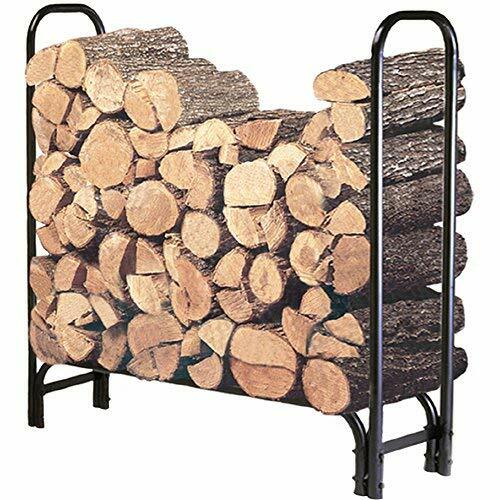 Our choice for the best 4-foot firewood rack is the 48″ Heavy-Duty Woodhaven Firewood Rack with Cover. 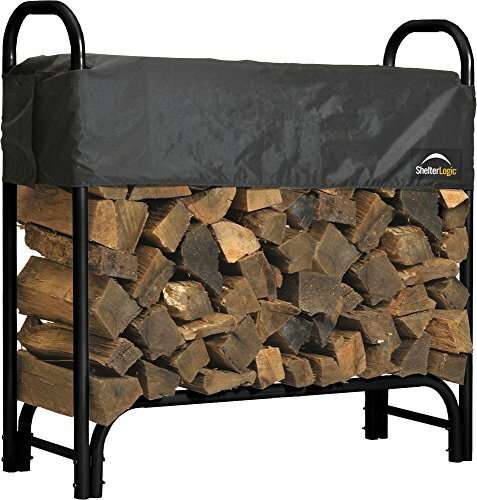 Our pick for the best 8-foot firewood rack is the Woodhaven Steel Log Rack Finish: Brown. 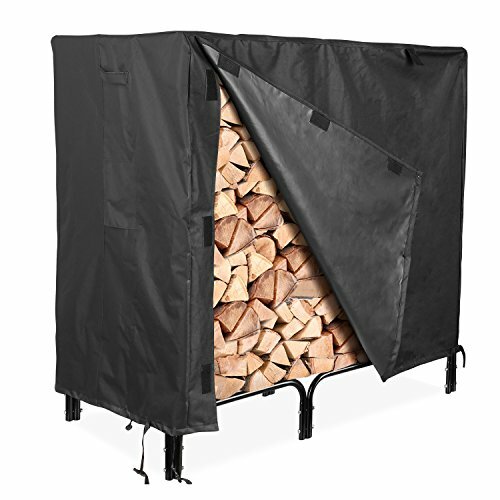 Our choice for the best 10-foot firewood rack is the Woodhaven 10 Foot Firewood Log Rack with Cover. 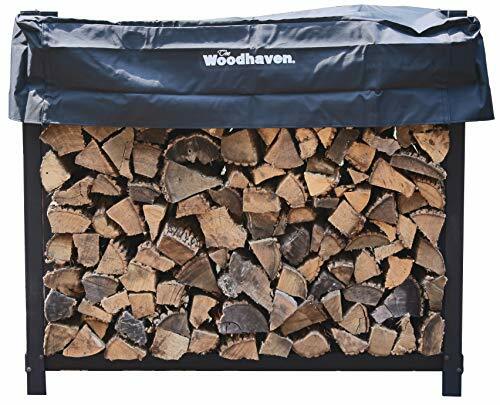 Our selection for the best 12-foot firewood rack is the Woodhaven 12 Foot Firewood Rack w Standard Cover. 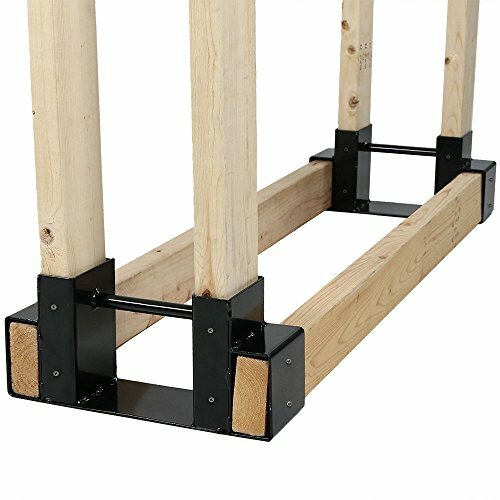 Simple assembly and Proudly made in the U.S.A.
Our choice for the best adjustable firewood rack is the Panacea 15206 Adjustable Length Log Rack. 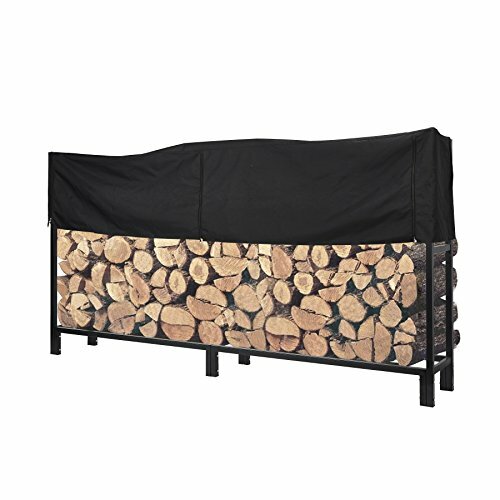 Our pick for the best fireplace log holder is the Amagabeli Wrought Iron Indoor Fire Wood Stove Stacking Rack Log Holder. 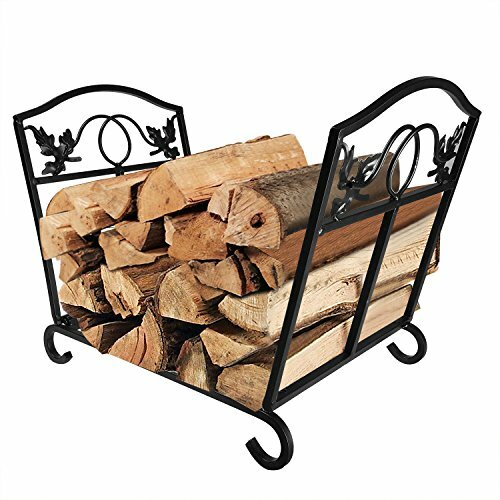 LARGE CAPACITY: Indoor fireplace firewood rack open 21.5" on the top and 15.5" at the bottom, 15.5" in the height; portable firewood log holder carrier when flattened, this fire wood holder allows a larger fire wood capacity, about 25 pieces to hold enough kindlings for on a long winter night. 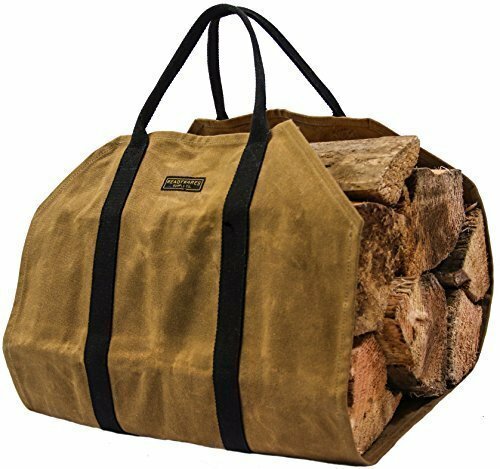 Our selection for the best firewood carrier tote is the Readywares Waxed Canvas Firewood Log Carrier. 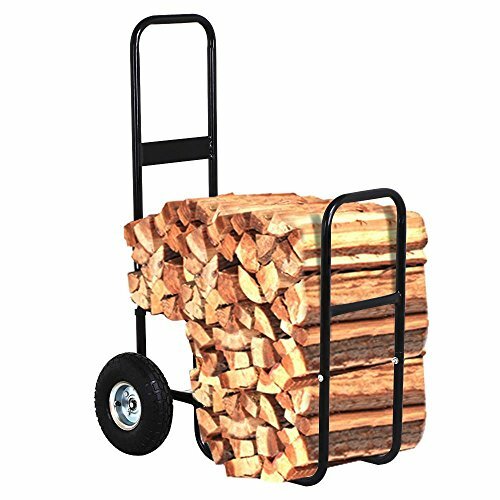 Our choice for the best firewood rack dolly is the go2buy Indoor/Outdoor Firewood Log Carrier Fireplace Wood Rack Dolly Rolling Fire Storage Cart. 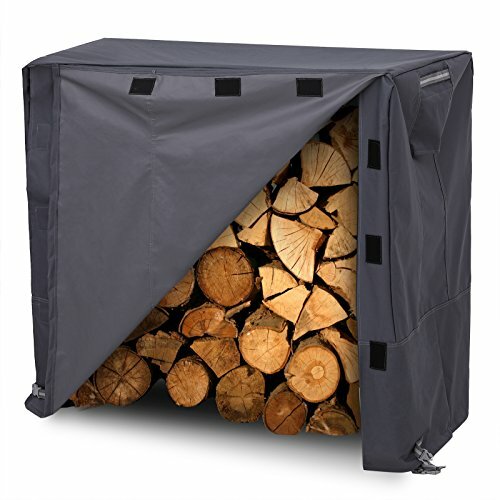 Our favorite for the best waterproof firewood cover is the Classic Accessories Veranda Log Rack Cover. Overall dimensions for log rack: 49 inches long x 13.5 inches wide x 48 inches tall; 16 pounds. 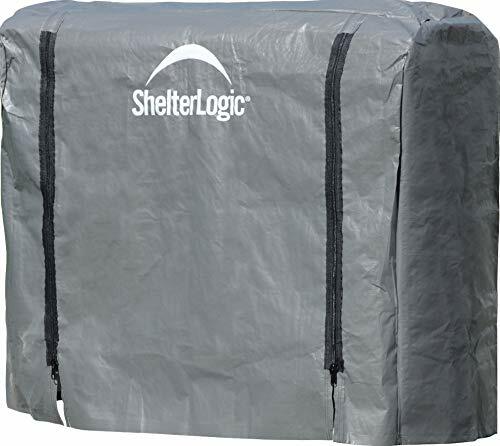 Optional Cover Dimensions: 50 inches long x 15 inch deep x 38 inches tall. 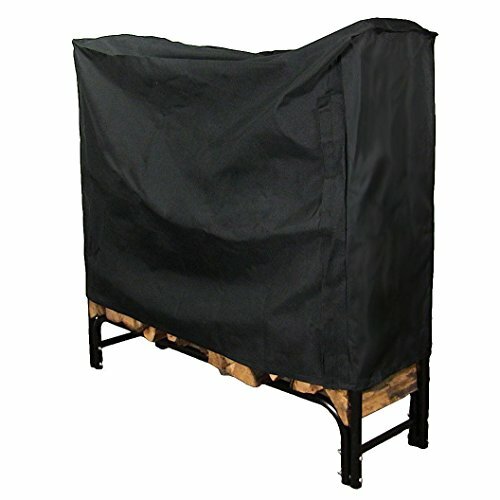 Log rack is made with a sturdy tubular steel construction and cover features an attractive fabric top with a protective water repellent and resistant PVC under coating. 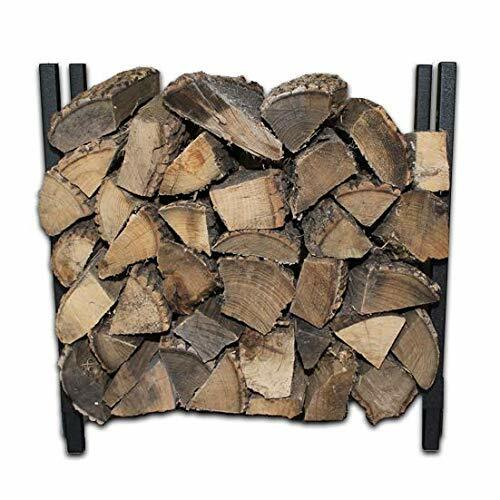 Log rack storage varies by size - can store 1/2 fac-cord to 1 face-cord of firewood. 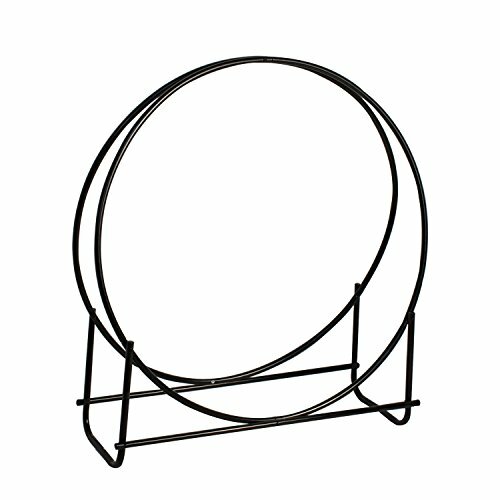 Black powder coated finish of log rack ensures the rack will be long-lasting.